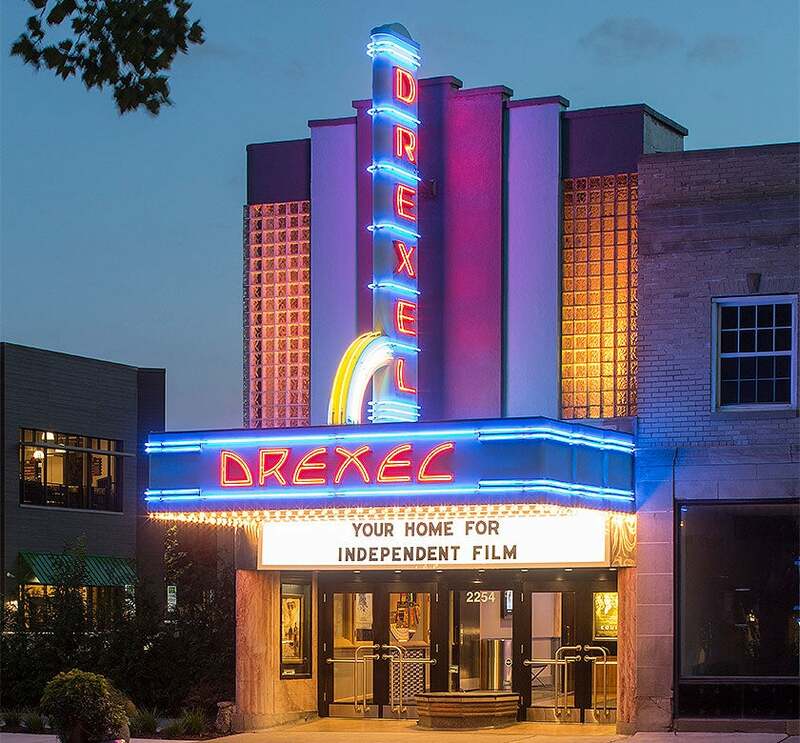 Designed by architect Robert Royce, the Drexel Theatre combined the luxury and glamour of Art Deco with the speed and motion of Art Moderne to create a modern, engaging neighborhood movie theatre in downtown Bexley. Built during the heyday of neighborhood theaters, it is today one of the few existing examples of the once popular entertainment venue. Opened on December 25, 1937, the Drexel was one of 10 Columbus theatres owned by William and Ethel Chesbrough. When the couple divorced in the mid-1930s, Ethel retained ownership of the theatre, and in 1959, began leasing it to Bexley resident Jerry Knight. Knight carefully guarded the Drexel’s reputation by not showing mainstream films that were too explicit, and as such, had a successful run with the Drexel during the late ‘60s and early ‘70s. 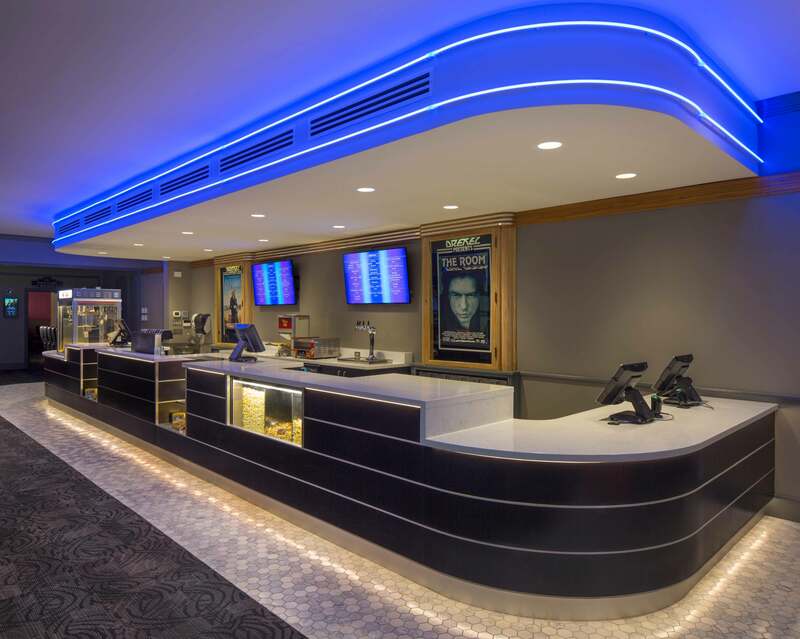 Unfortunately, due to increased competition from suburban, auto-oriented shopping complexes that included national chain multiplex theatres, business at the Drexel diminished, and Knight decided not to renew his lease. In 1981, Jeff and Kathy Frank purchased the Drexel Theatre business and owned it for the next 30 years. They closed the worn-down theatre for one month to renovate the interior and make it more compatible with its original 1930s design. They reopened the Drexel on October 27, 1981, with a gala celebration featuring guest of honor Ginger Rogers who introduced her 1935 movie Top Hat. In addition to classic movies, such as Alfred Hitchcock re-releases, the Franks took a risk on foreign, documentary, and art films, as these genres were not being screened in Columbus at the time. The format proved successful, and put the Drexel on the industry map, establishing its national reputation as an arthouse for independent film. In 1991, to better compete with multiplexes and the rise of home video, the Franks converted the Drexel from a single-screen house into a three-screen theatre. The conversion increased attendance and made the Drexel more competitive in the film distribution market. The niche programming and addition of two screens helped the Drexel survive, but the theatre suffered a financial crisis during the recession of 2009, with decreased attendance and several art film distributors going out of business. 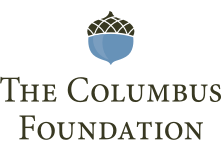 Concerned the neighborhood treasure was in danger of closing, a group of committed community leaders and arts patrons created Friends of the Drexel, a not-for-profit organization dedicated to sustaining the future of the historic theatre. In 2011, when the Franks were ready to retire, Friends of the Drexel purchased the Drexel Theatre and brought in CAPA to manage operations. In 2012, Friends of Drexel began repairs to the building, including replacement of the roof and heating and cooling system. 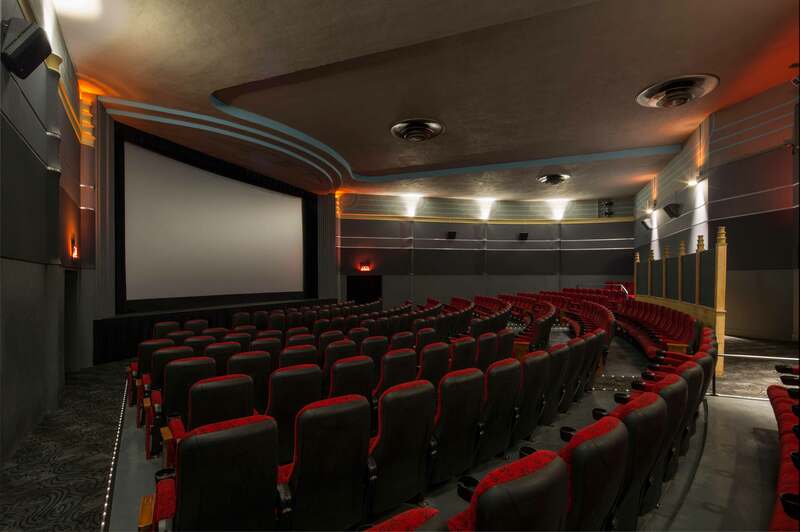 They also converted all three theatres to state-of-the-art digital projection and sound and implemented a cutting-edge closed captioning system. In 2015, the Drexel Theatre was designated as a historic building contributing to the community’s recreation and culture and was added to the National Register of Historic Places. 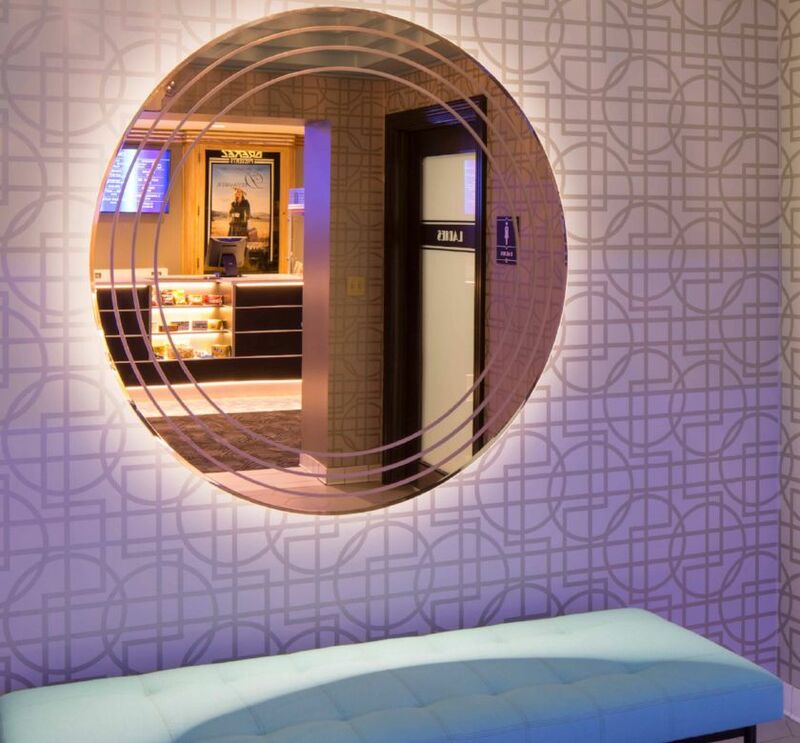 In 2016, Friends of the Drexel completed a $2.5 million renovation of the Drexel that included a new addition on the west side of the building to house new men’s and women’s restrooms, and full renovation of the Drexel’s entrance, lobby, theatres, and iconic marquee to return the theatre to its Art Deco splendor. 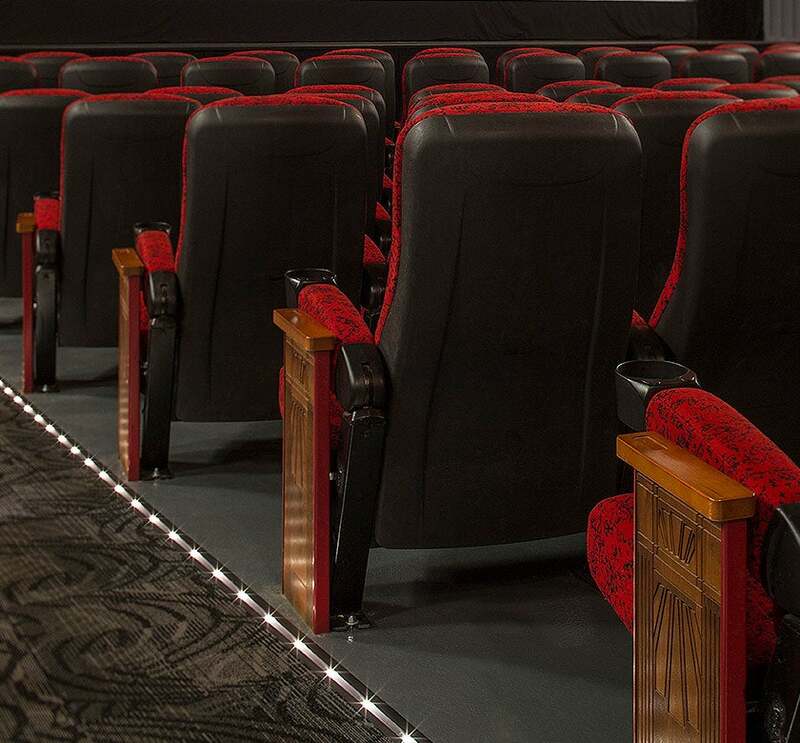 Today, the Drexel Theatre is central Ohio’s first source for independent film and the best of Hollywood and international cinema, striving to specialize in simply the best films from around the world. 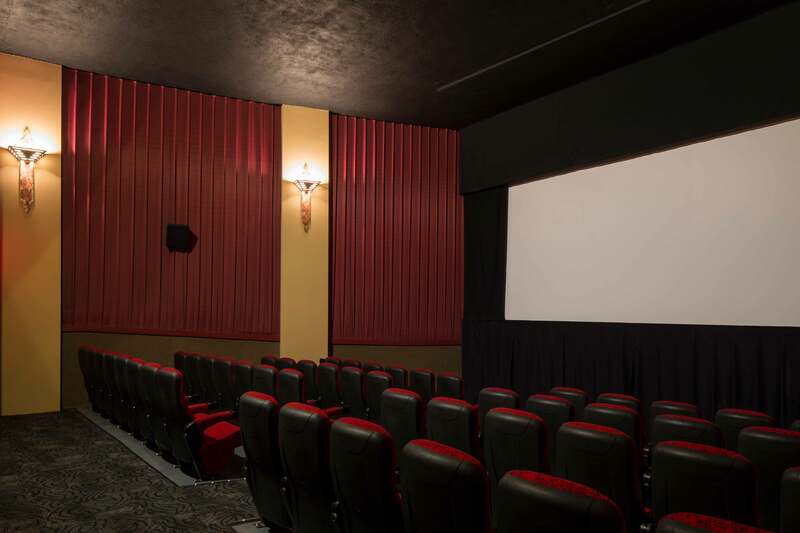 It is a technologically-advanced facility and vibrant community meeting place that preserves the charm of the neighborhood film-going experience.